My journey started in 2009, when I became pregnant with my son by surprise only a few short months after getting married. We were thrilled to be adding another member to our newly formed family, but both had little experience and knowledge as to what to expect. 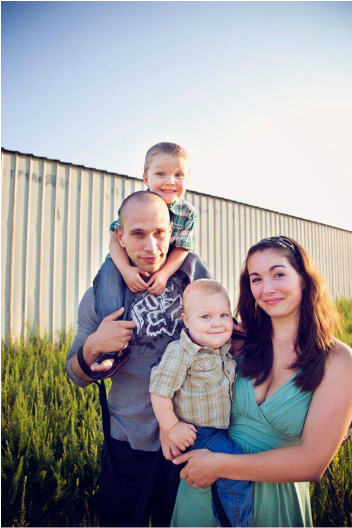 My husband deployed when I was 4 months pregnant and wasn't to return until shortly before my estimated due date. During this period I had nothing but time to research anything and everything I could get my hands on, forming the passion I have today. Two weeks after my husband returned, three weeks before my guess date, my water broke and it was time to put everything I learned in action. On July 11th, 2010, my son Alexander made his appearance after a short but very intense, very empowering unmedicated labor in a hospital with midwives. Three years later I had my second son at home with a water birth that was even better, and then another home birth for our third child about three years after our second. Since then I have found my passion to help others achieve their goals as well. To help them make the most informed decisions they can so they can look back at their birth experience with pride and not regret and sadness. Regardless of how or where you choose to birth, it is your experience and it is something you will never forget. 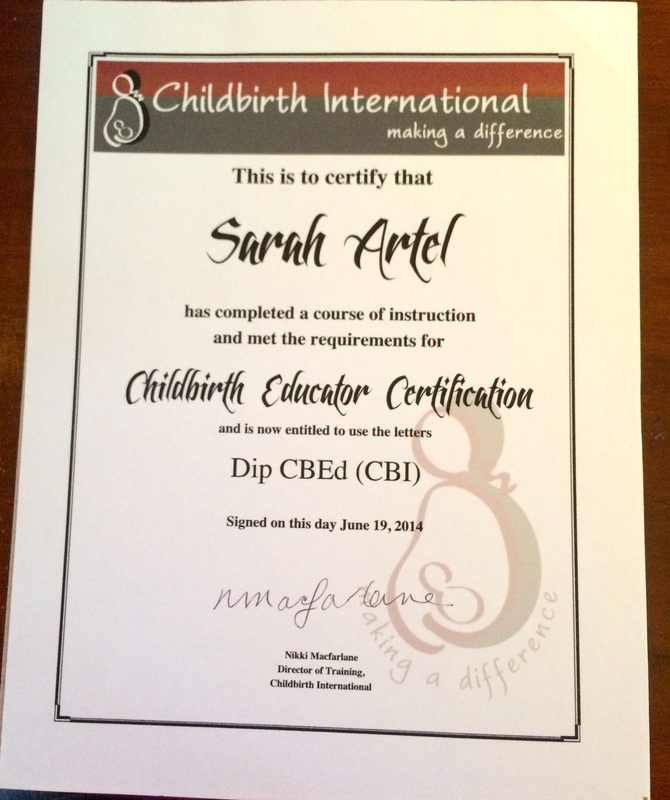 I am a Certified Childbirth Educator through Childbirth International and am working through my certification for Lactation Counselor, & Labor and Postpartum Doula through the same company. 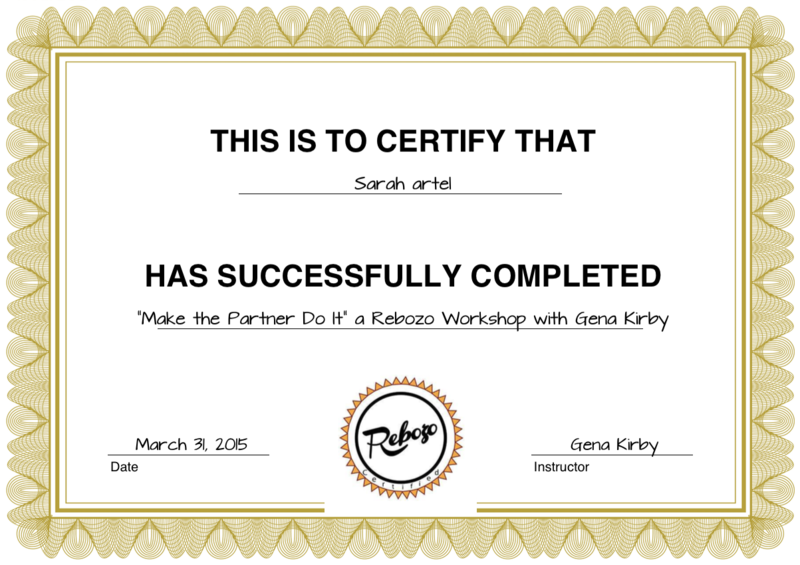 I am Rebozo Certified to help aid in comfort techniques for before, during and after labor. 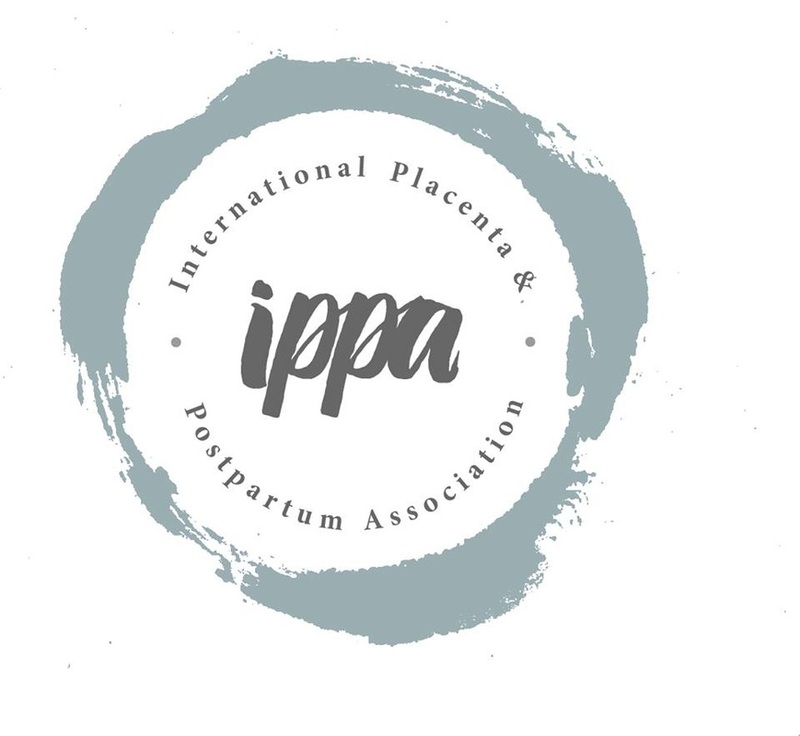 I am a Certified Placenta Specialist through International Placenta & Postpartum Association and offer a range of placenta services. 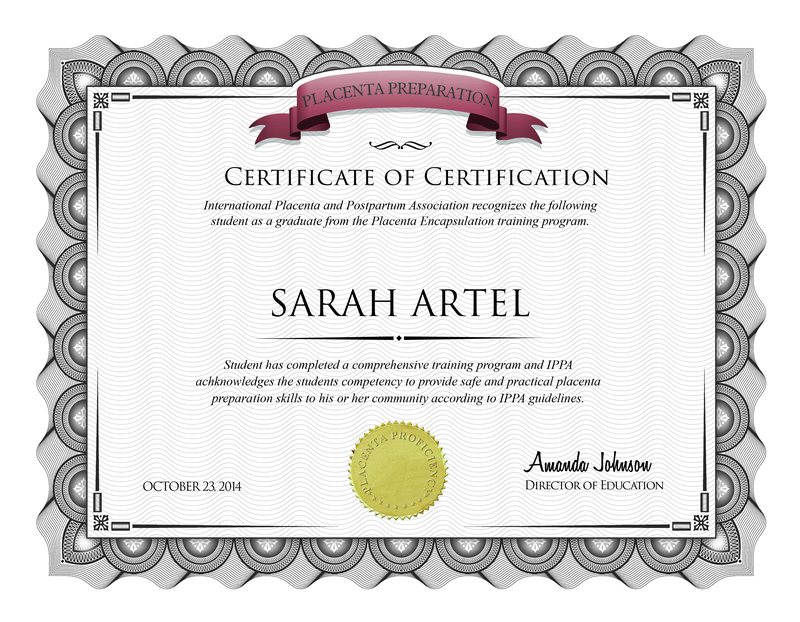 I believe that every woman and family has the right to informed consent and informed choice about their options in childbirth.